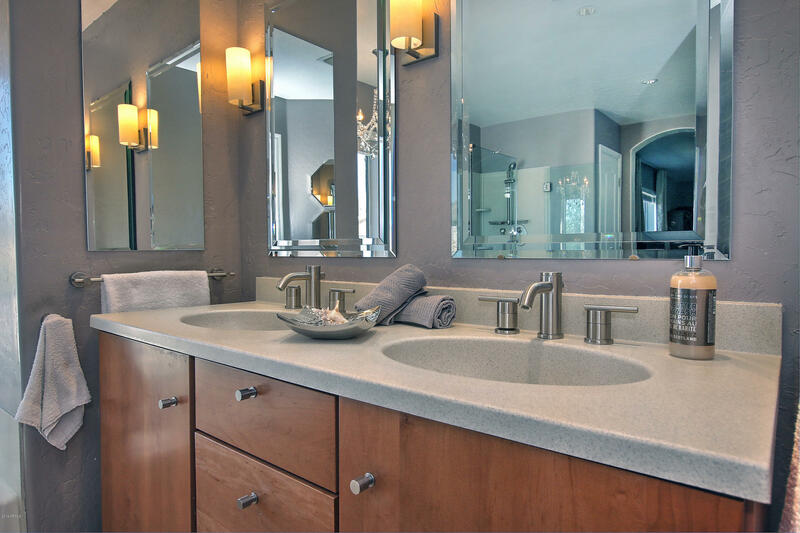 You're sure to find your ideal home in the spectacular community of Ahwatukee Park Ranch, Arizona. Here, there is a wide range of housing options, from carefree condo living to eco-friendly family bungalows to large luxury homes. 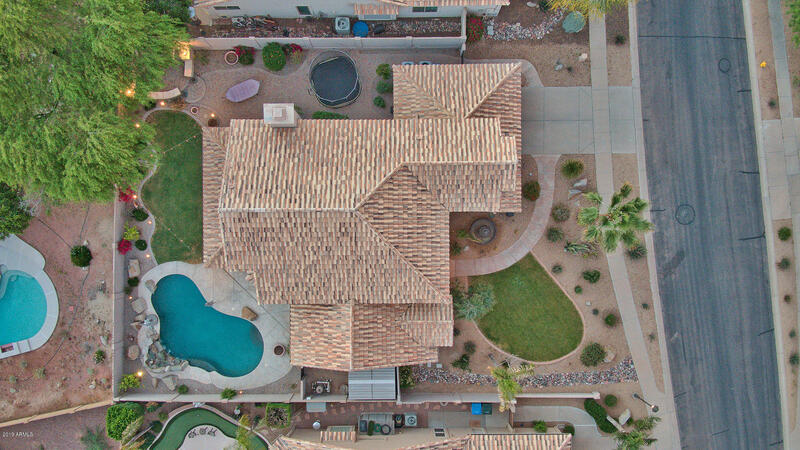 Ideally located just south of Phoenix, this community offers a small town atmosphere with all the conveniences of a world-class city. 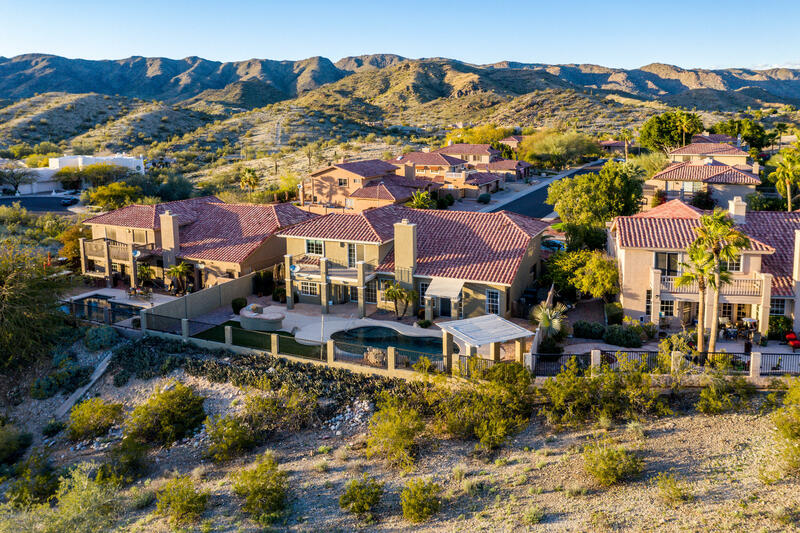 Home to South Mountain State Park, one of the biggest municipal parks in the nation, this community offers endless opportunities for outdoor recreation in Arizona's healthy desert climate. Shopping and dining options abound, and you'll never run out of things to do here! Try your luck at the Wild Horse Pass Casino, cheer on the NHRA stars at the Firebird International Raceway or enjoy a round of golf with your neighbors at the Ahwatukee County Club. 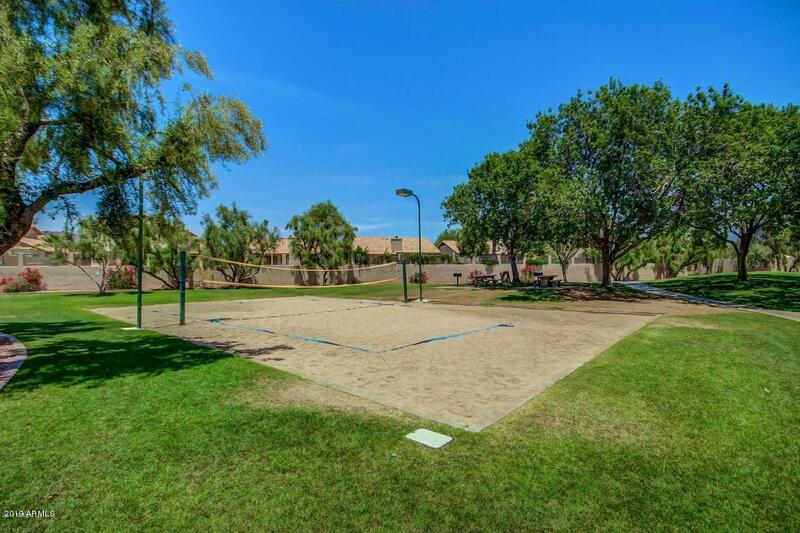 You can have it all at Ahwatukee Mountain Park Ranch!